August is a very busy month for classic cars – just in the Monterey area alone there are five major auctions. So we’ll cover early August as its own thing. First up, Auctions America’s huge and awesome sale in Burbank, California. 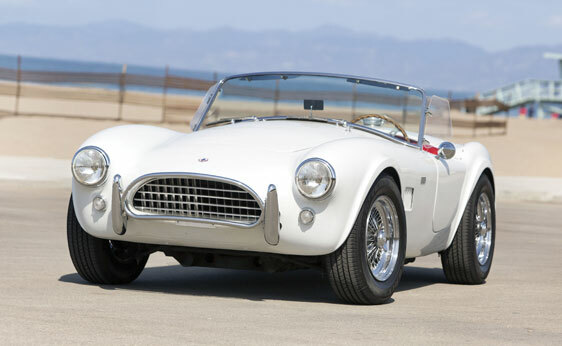 Top sale was this 1964 Shelby Cobra 289 Roadster for $825,000. 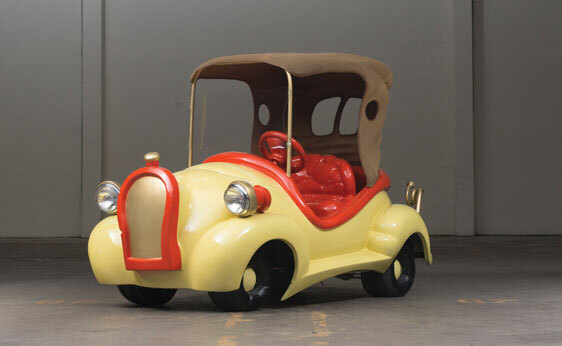 Our first feature car was the 1951 Glasspar and it brought $52,800. 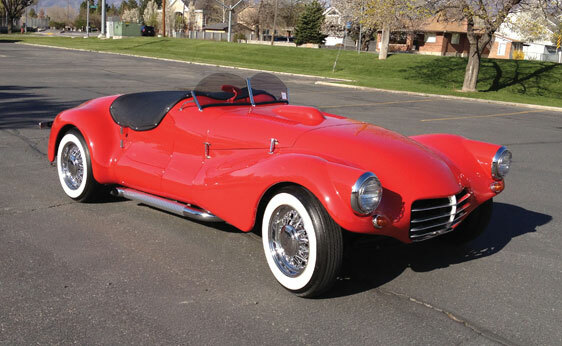 The other car we featured from this sale was an Edwards America roadster which sold for $66,000. Interesting cars was this auction’s bright spot. 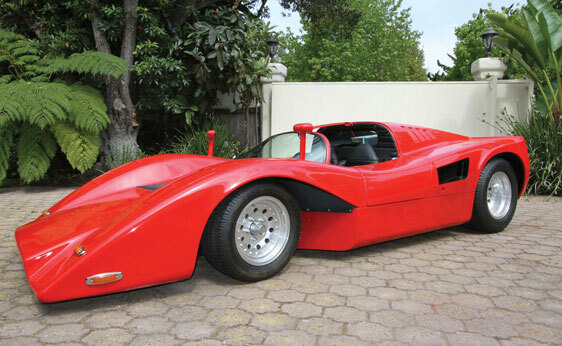 I’ll just go through them as I come to them… First, how about a 1976 Manta Mirage for $22,000? Then there’s this 1950 Pearson-Kurtis Front-Wheel-Drive Indy 500 car that was never actually raced. 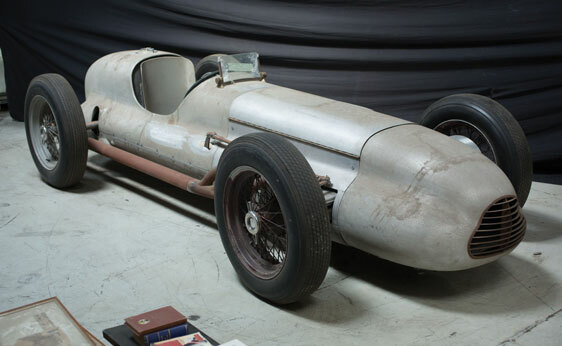 It’s got an Offy under the hood and is in barn-find condition – and it still managed $192,500. 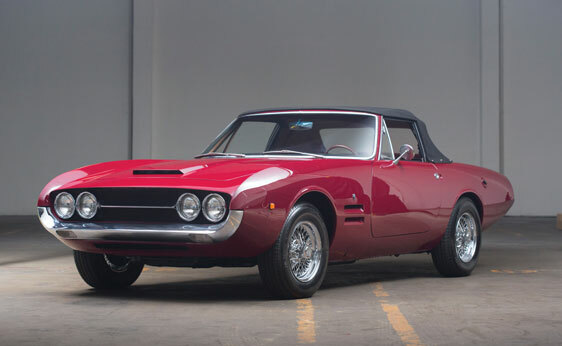 A rare 1967 Ghia 450SS Convertible sold at this sale. These cars are awesome. This one brought $129,250. This 1953 Bohman Special Roadster was built by the son of the “Bohman” in “Bohman & Schwartz” – the celebrated coachbuilder. It was built for the movie “Johnny Dark” starring Tony Curtis. It sold for $104,500. 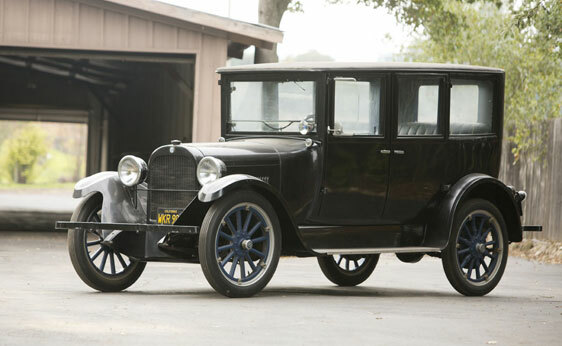 The award for “The Car I Would’ve Bought Had I Been There” goes to this 1924 Dodge Four-Door Sedan for only $5,500! 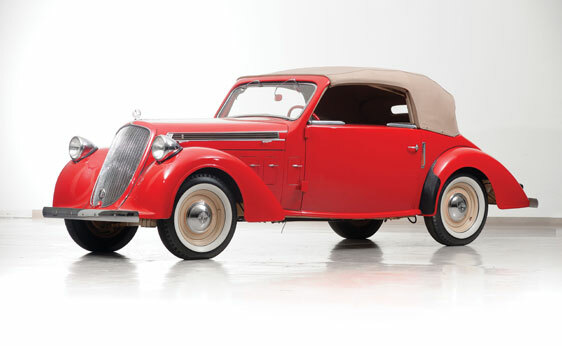 For something a little rarer, this 1939 Steyr 220 Cabriolet should fit the bill. And the bill was $60,500. 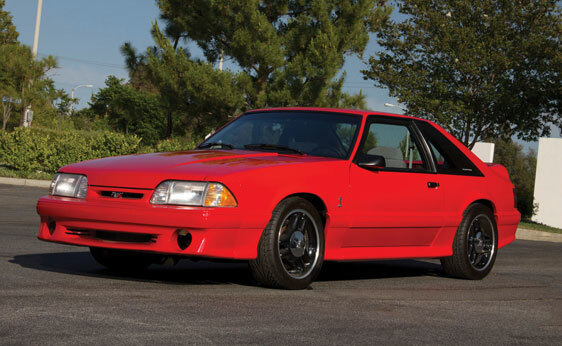 Check out this super rare 1993 Ford Mustang Cobra R (one of 107 built) with only 600 original miles. The price reflects it: $46,750 (which has to be some kind of record for a Fox body Mustang). This I love. The sale was in Burbank – home of movie studios and Hollywood and all that. Well how about this extravagant golf cart? It was used in the Jim Carrey movie “The Grinch.” This car thing is straight out of Whoville. And it sold for $38,500. (It’s referred to in the catalog as a 2000 Cinema Vehicle Services Family Sedan). It’d definitely be cool to cruise in around a small town (on the sidewalks of course). 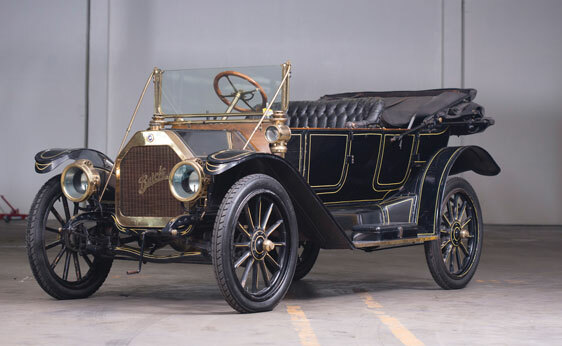 Taking a 180 car-wise, this 1912 Buick Model 35 Touring was a car I kinda wanted to feature, but couldn’t squeeze it in. It sold for $28,600. Concept cars always get my attention – even if they aren’t that exciting. 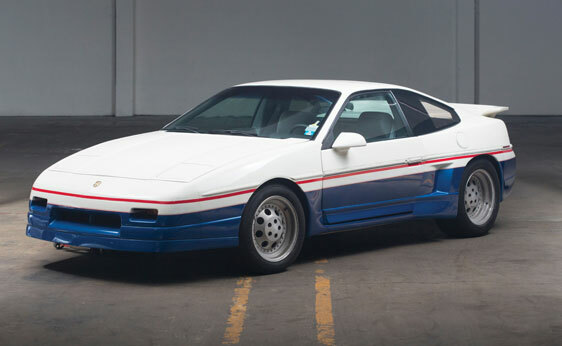 This 1988 Pontiac Fiero Concept was a 232 horsepower Fiero Concept that never made it to production. It’s one of one. It sold for $3,520. And I think that’s enough cars. You can check out the rest of the results here. The other early-August auction was Silverstone’s semi-small (at least in comparison to the one above) CarFest North sale. 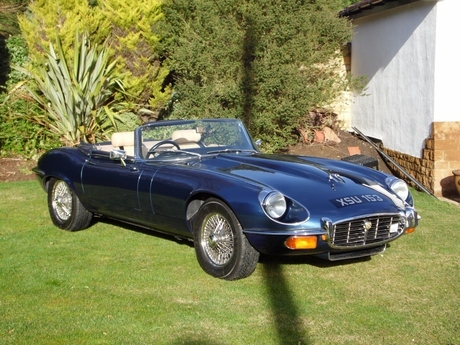 The top sale was this 1973 Jaguar E-Type Series III Roadster which brought $111,600. Check out complete results for that sale here. This entry was posted in Auction Results and tagged auctions, auctions america, bohman, buick, cinema vehicle services, cobra, dodge, ghia, jaguar, kurtis, manta, pearson, pontiac, results, shelby, silverstone, steyr by classiccarweekly. Bookmark the permalink.